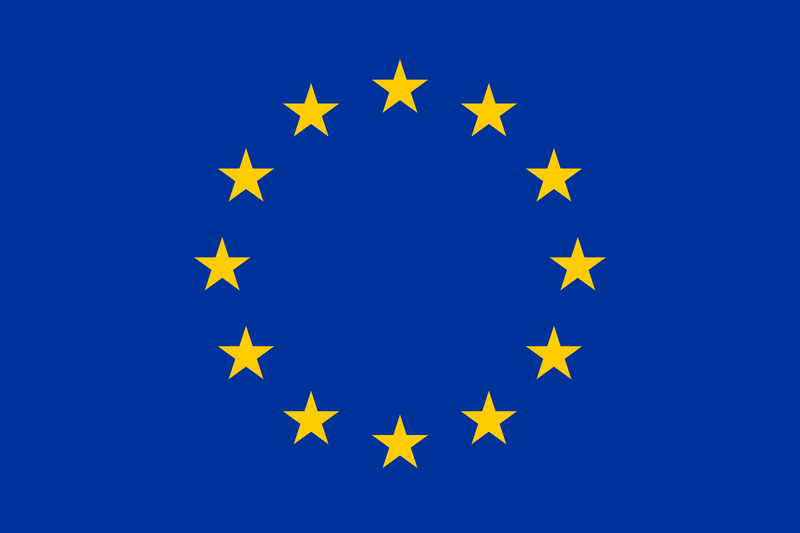 Democracy and tolerance are considered as crucial moral values in the European Union. On request of the European Parliament we have studied how in all 28 EU Member States education policy and practice pay attention to teaching common values democracy and tolerance. University-based experts in all 28 EU Member States participated in the study and analysed research outcomes and policy documents about their country. In 12 countries we also did case studies in which the experts had interviews with policy-makers, NGO representatives and teachers. The report of the whole study has been published by the European Parliament and the study was presented and discussed in the European Parliament. The recommendations will be used in futurepolicy of the European Commission and hopefully in all member states. What are the results of this study that are relevant for our PARRISE project? attention to teaching common values. 2.Whole school approach. Values can be taught in value-oriented separate subjects like moral education or citizenship education; integrated in value-related subjects like biology and science, in cross-curriculum projects, in out-of-school activities, in the school culture and in the diversity between students and between teachers. All elements seem necessary and can enforce each other. For PARRISE the integration of values in subjects is very relevant. In many countries there is some attention for this integration, but mostly not very explicit. Which values are integrated and how this has been done can be made more transparent. 3. Dialogues and controversial issues. Teaching democracy and tolerance requires a learning environment that is more reflective, dialogical and democratic than traditional teacher-directed education. This kind of teaching is sometimes mentioned in policy, however, teachers find it difficult to realize it. The conditions are not supporting this kind of teaching and learning. Learning and inquiring using different theoretical, scientific, and political perspectives are needed to learn democracy and tolerance, in particular for developing democratic and tolerant attitudes. Teachers find this often difficult with controversial issues. Teaching democracy and tolerance would benefit when in many educational activities it is normal to learn and inquire using different perspectives. Science education, like developed in PARRISE, can contribute to this. 4. Limited interpretation of democracy and tolerance. When policy and practice pay attention to democracy and tolerance it is often in a limited and restricted sense. Democracy is considered as participation and political involvement, less as deliberation and consensus-building, and even more less as a strong and critical sense of democracy in all parts of society. Tolerance is in particular considered as interpersonal relationship, a bit on the level of different social and cultural groups, and even less as an inclusive society. Democracy and tolerance should be taught in a more elaborated way. Education like PARRISE that address how in specific subjects teaching values is incorporated can add in a significant way to the desired whole school approach of teaching common values like democracy and tolerance. Veugelers, W., de Groot, I., & Stolk, V. (2017). Research for Cult Committee – Teaching Common Values in Europe. European Parliament, Policy Department for Structural and Cohesion Policies, Brussels.